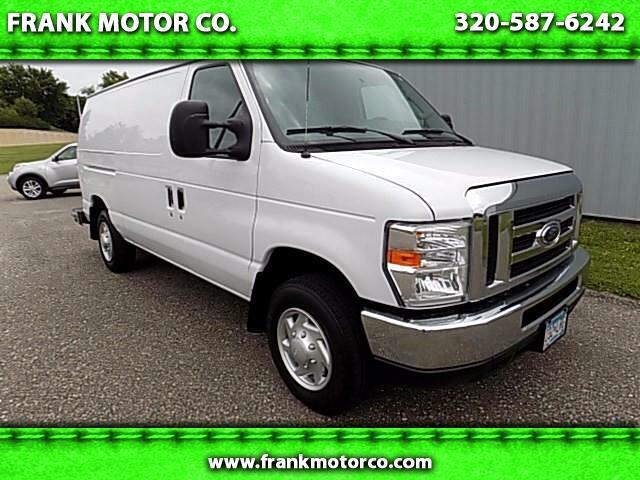 Used 2013 Ford Econoline E-150 for Sale in Hutchinson MN 55350 FRANK MOTOR CO.
Visit FRANK MOTOR CO. online at frankmotorco.com to see more pictures of this vehicle or call us at 320-587-6242 today to schedule your test drive. The price of this vehicle as equipped does not include charges such as License , Title , Registration Fees, State or Local Taxes ..While every reasonable effort is made to ensure the accuracy of this information , we are not responsible for any errors or omissions contained on the pages . Please verify any information in question with Frank Motor Co.